Build Skills. Make Friends. Have a Blast! Royal Canadian Sea Cadets is a free civilian program for youth aged 12-18. The program fosters the development of leadership skills, good citizenship and physical fitness. HAVE FUN. BUILD SKILLS. MAKE FRIENDS! Navy League Cadets is a program for youth 9-12. 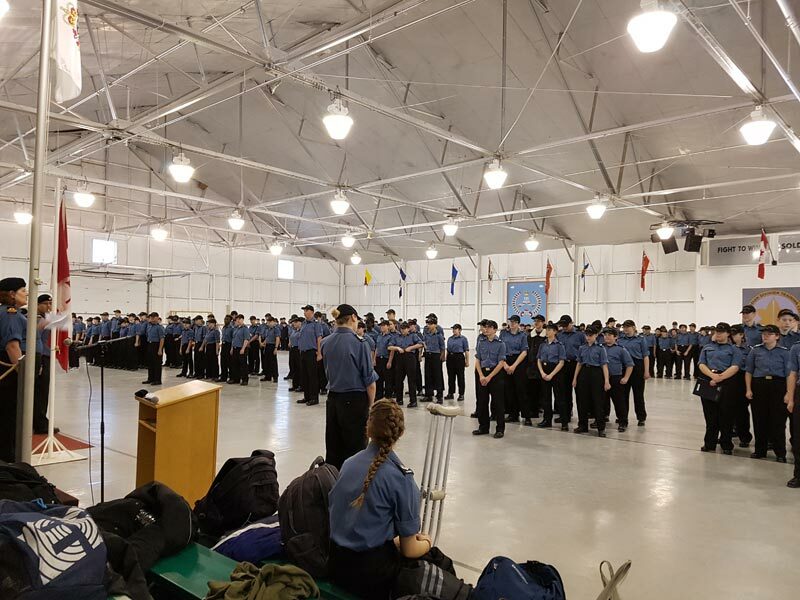 Boating, sports and music are just some of the fun activities Cadets can enjoy in an environment that emphasizes citizenship, teamwork and friendships. A list of branches located across Alberta and their associated corps.